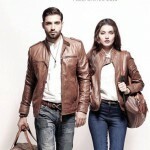 In this post we are going to share latest fashion trends for men and women, let’s see Winter Collection 2014 for Men and Women by Leisure Club. Leisure Club is measured to be most popular garments brand in Pakistan fashion industry. This clothing brand was established in 1997. Aim of this clothing brand is to offer stylish dresses for men, women in addition to children. Moreover, we are sure that this winter collection 2014 planned with latest trendy styles. This winter collection 2014 it is very stylish plus elegant western wear. In this Leisure Club winter collection 2014 contain attractive jackets, stylish coats, top and jeans pants for men and women. The entire winter dresses contain latest and exclusive patterns. You can get these winter dresses because it is now accessible in all the outlets of Leisure Club. 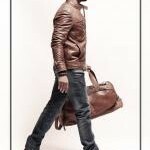 You can as well visit FB page: www.facebook.com/leisureclubsocial and you can see whole collection. 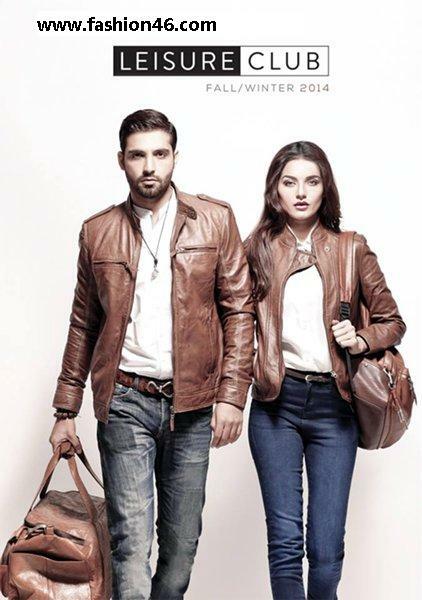 Men and Women would absolutely like this winter collection 2014 which is beautifully designed by Leisure Club.